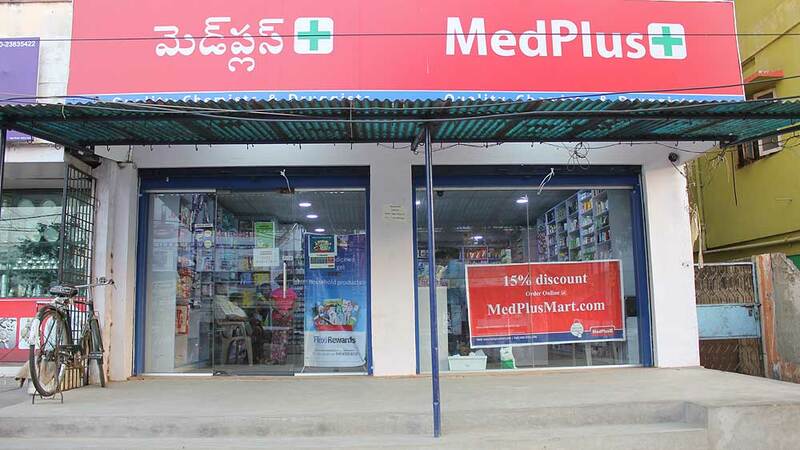 MedPlus Health Solutions Private Limited, India’s leading retail and online pharmacy chain, has planned to set up over 1,100 pharmacy stores across both the Telugu states of Telangana and Andhra Pradesh in India. With an aim to provide pharmacy services in every mandal of all districts, the startup is extending its services to the bottom of the pyramid. The company plans to tap into the entrepreneurial spirit prevalent in the smaller towns and cities by adopting a franchise model. Aiming to appoint franchisees from within the local area, MedPlus has collaborated with State Bank of India (SBI) to provide flexible loans to the franchise owners. A dedicated MedPlus team will help the franchisees in the inception process with integrated support. “Starting today, we will be reaching out to the interior parts of the twin states and set up 1,100 MedPlus franchise stores. Our goal is to provide access to genuine medicines at affordable prices in all parts of the states. This initiative will create a lot of rural and tier II and III town entrepreneurs and generate employment for more than 2,000 people across the two states,” said Dr. Madhukar Gangadi, founder & CEO, MedPlus. A typical MedPlus franchise store will be spread in an area of 300 to 500 sq ft and requires a total investment of around Rs15-20 lakhs. The investment will cover the franchise fee, rental deposit, all infrastructure and systems, and the medicine stocks required to launch the store. Significantly, the partnership between MedPlus and SBI is expected to facilitate loans covering up to 70 per cent of the total investment. The loan can be obtained with only 50 per cent collateral. The franchisees will benefit from the popularity and reputation of the MedPlus brand and the knowledge and support it brings to the process. They will own a relatively low risk venture with high ROI and can typically expect to reach operational break even within 6 months. Reportedly, MedPlus has already set up a dedicated team who will help the franchise owners through the process starting from venue selection to store set up, licensing, recruitment, training and store management. As a mandate, each franchisee should either be a pharmacist or employ a pharmacist. The company is launching this model initially in Andhra Pradesh and Telangana states to begin with, and will replicate the same in other parts of the country within the current fiscal. Revitalise at The Spa at The Taj Mahal Hotel..